This nut butter is a delicious high-calorie and high-protein snack for the trail. 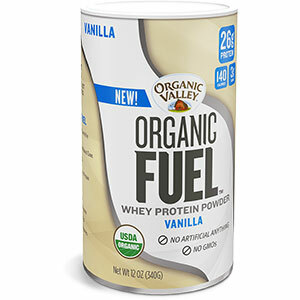 It combines sunflower butter with goji berries, hemp hearts, and chia seeds for extra nutrients. Pairs well with apples, but is delicious on its own too! I first found YumButter at a Wegman's a few months ago. 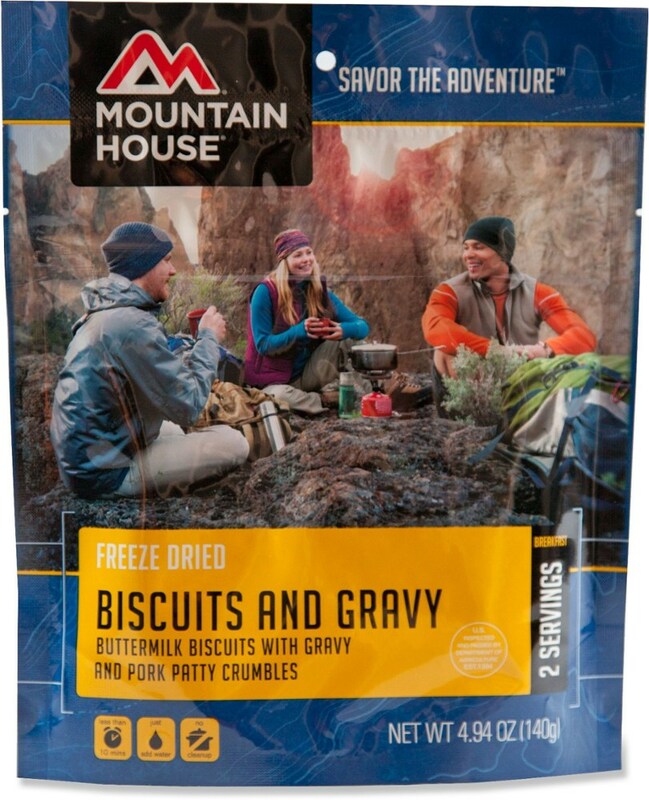 It has since become my favorite trail snack! 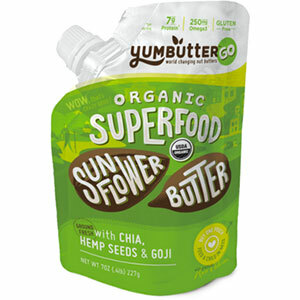 YumButter makes three flavors of their YumButter Go snack pouches (Peanut butter, almond butter, and sunflower butter). While all are delicious in their own right, it was the sunflower butter that really caught my attention. FLAVOR: Unlike most nut butters, the YumButter Go snack pouches are mixed with a few other things (chia seeds, hemp hearts, goji berries, etc.). 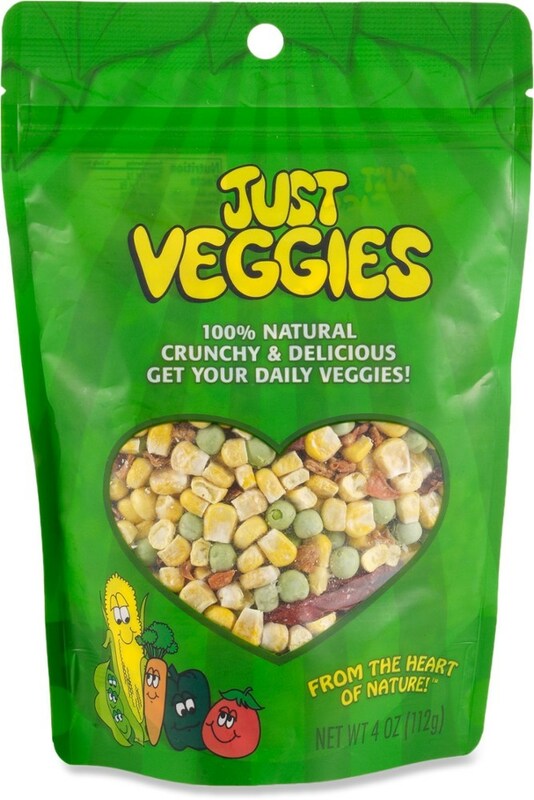 These serve to add to the nutrition of the snack, but also add much needed variety to the flavor. There aren't many times when you think to yourself, "I really just want a spoon full of sunflower butter...". Adding all these other ingredients makes these nut butters more palatable whether you're eating them on fruit, on crackers, or even straight from the pouch. NUTRITION: The YumButter pouches are the perfect trail snack. They are high in calories, high in fat, high in protein, and full of antioxidants. Each flavor has slightly different nutritional facts, so I'll just cover the sunflower seed variety here. 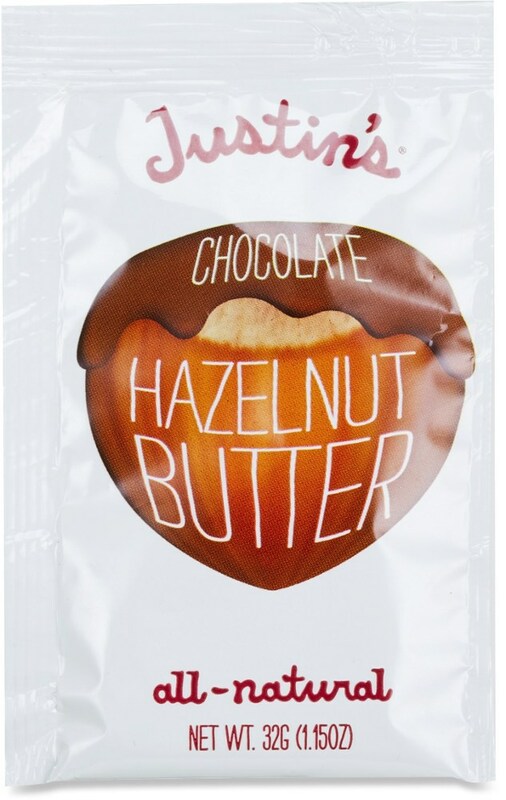 Each package contains 6 servings of 2 Tbsp of nut butter. Add in the antioxidants from the goji berries and you've got a fantastically healthy snack. PACKAGING: YumButter does a great job with its packaging. 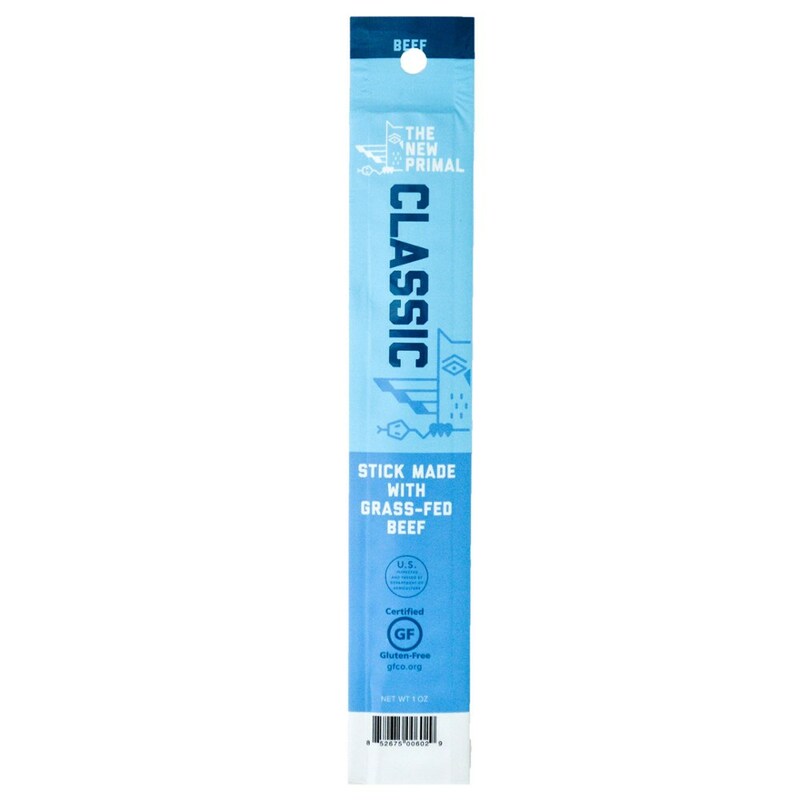 Each pouch holds 6 servings and is resealable via a small screw cap. PREP: The oils in the nut butter tends to separate, so you'll need to knead the pouch slightly before eating. 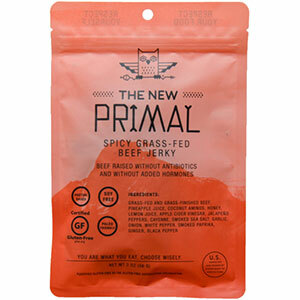 Other than that, this stuff is good to go right out of your pack. Thanks for the recommendation, Brent. I do like sunflower butter (who knew till I tried a sample). The idea of stuff in the butter might take a few tries for me though. 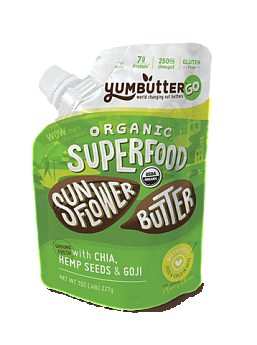 The YumButter Superfood Organic Sunflower Butter is not available from the stores we monitor.